FREE SHIPPING Variocage U.S. & RETURNS ACCEPTED. Fedex ground in the contiguous US. Signature Required. The Variocage Mini has been designed with small dogs in mind. 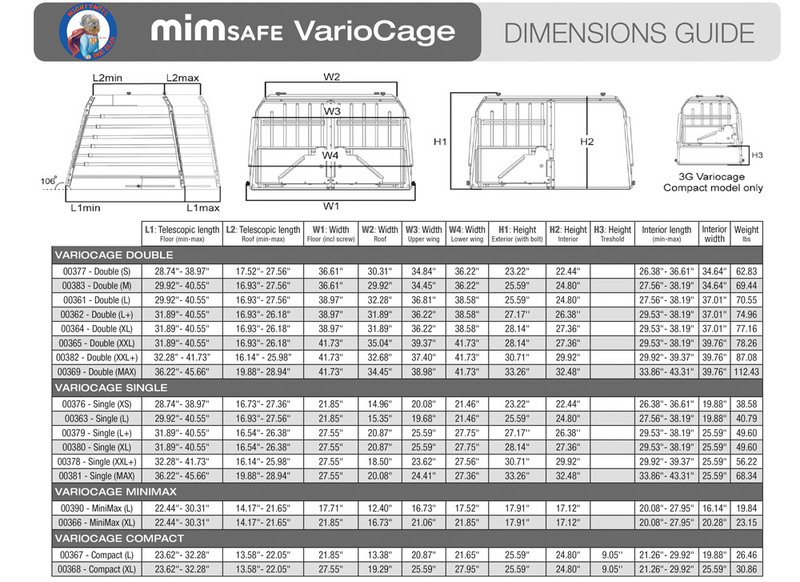 All the safety features of the larger Variocages but scaled down to protect small dogs. The side bars in the Variocage Minimax are closer together to prevent smaller dogs from poking their heads out during transit. Its small footprint leaves considerable space for additional cargo. Sized to accomodate a wider variety of vehicles. 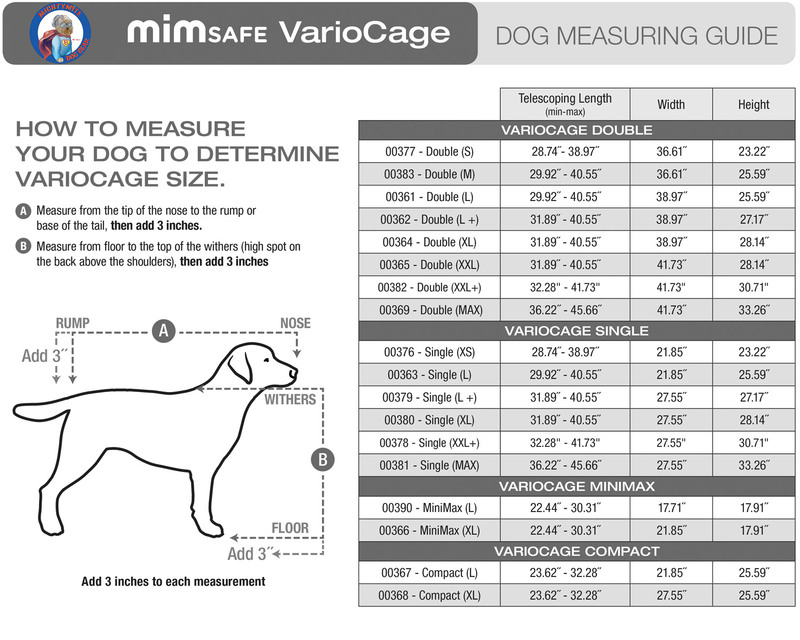 Be the first to review “Small Dog Car Safety Cages|Variocage Mini Max” Click here to cancel reply.